50 years ago, Charles Bean provided the superconducting community with a model efficient enough to allow computing in an understandable way the response of a superconductor to external magnetic fields and currents flowing trough the superconducting parts: the so called critical-state approach. The technical and scientific community could develop from that moment analytical and numerical approaches that could solve the electrical current distribution and the magnetization hysteretic behaviour in the most geometries and field distributions. Forces, energy concerns as losses or remanence could be solved in an equilibrium state or in a sequence of equilibrium states. Today, the critical state approach is not the only tool for designing operative superconducting systems. 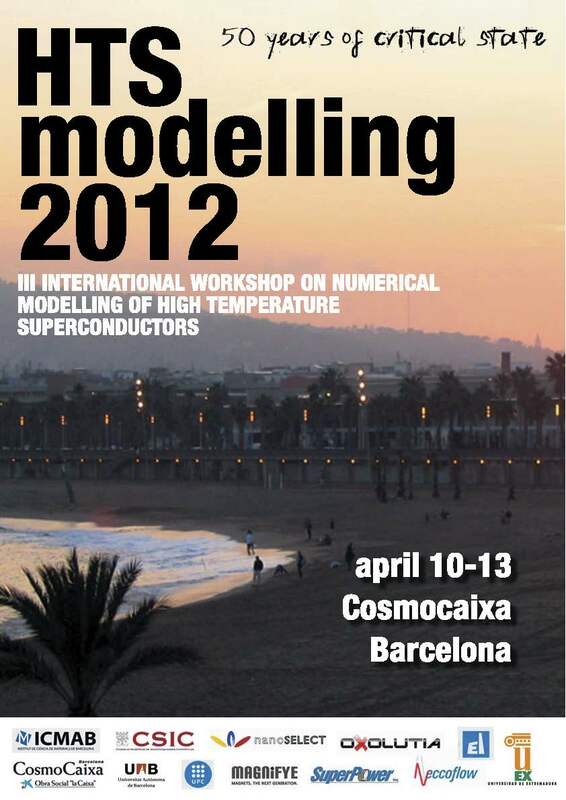 Other approaches tend to integrate the superconducting design in nearly standard electromagnetic CAD systems, modelling the superconducting parts and allowing also consider approaching time dependent processes.